Be is CQUniversity's biannual 36-page colour magazine that has more than 30,000 readers. 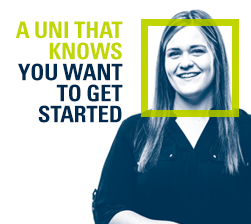 It's for people who want to be - or already are - connected to one of Australia's most supportive and accessible universities, CQUniversity Australia. 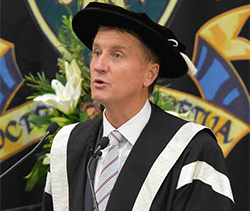 Today's CQUniversity Australia is the culmination of 40 years' service to students of all backgrounds and our enduring mission to help people, organisations and communities - our students, staff and partners - be what they want to be. 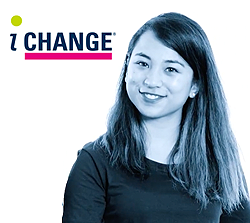 Be is full of straightforward, emotive and engaging stories about anyone and everyone who shares an interest in and benefits from their relationship with CQUniversity. 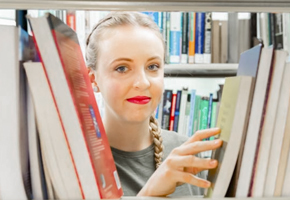 Other universities publish magazines, but not quite like ours: this is for everyone, not just students; it's accessible and readable, lifestyle in its approach; and it's focused on the extraordinary things that ordinary people are doing every day. Hard copies of Be are only available on campus or by free subscription. If you or your organisation would like to subscribe to Be, please send an email with your complete name, address and phone number. You can also keep up to date with Be news by liking our Facebook page or join our Friends of Be Magazine (CQUniversity Magazine) in groups. You can also follow us on Twitter. Be is published by CQUniversity Australia.